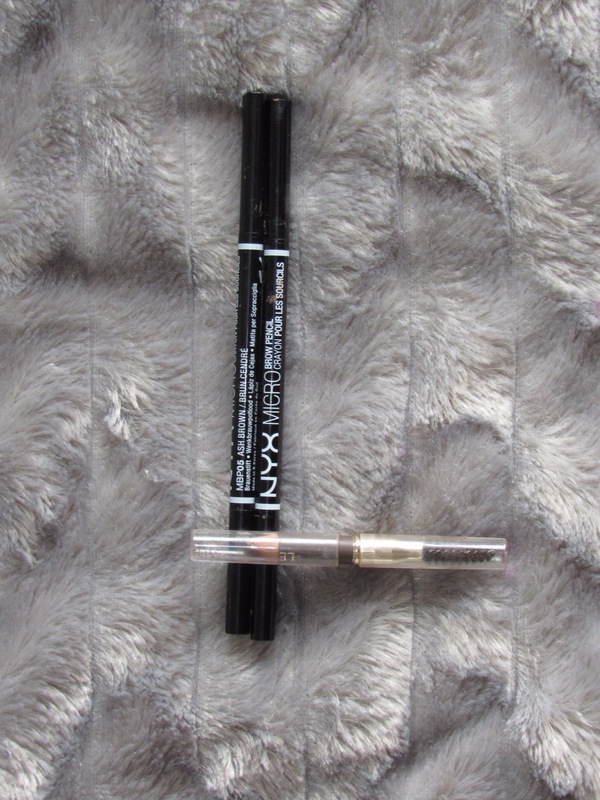 Beauty junkies this is for you. Today I will be reviewing the iconic overly talked about silicone sponge, the silisponge. You know the one that is all over instagram that was sent out to every person with more that 1,000 followers. 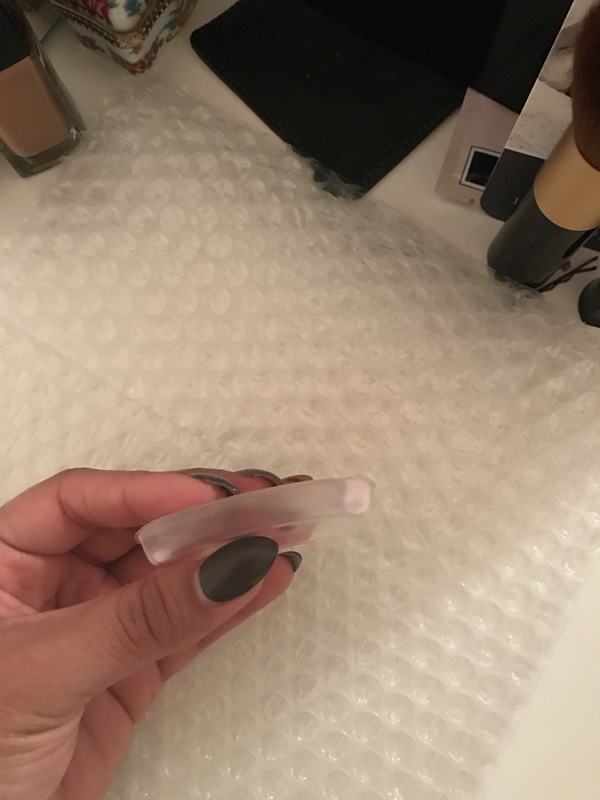 This sponge is silicone which is very different from the popular beauty sponges. Well the rest of us seen it, and some of us actually got our hands on it. Since the hype was so real, this little thing was sold out everywhere. I got mine on Molly cosmetics website which was sold out but you could buy it and they would send it out once it came back in stock. 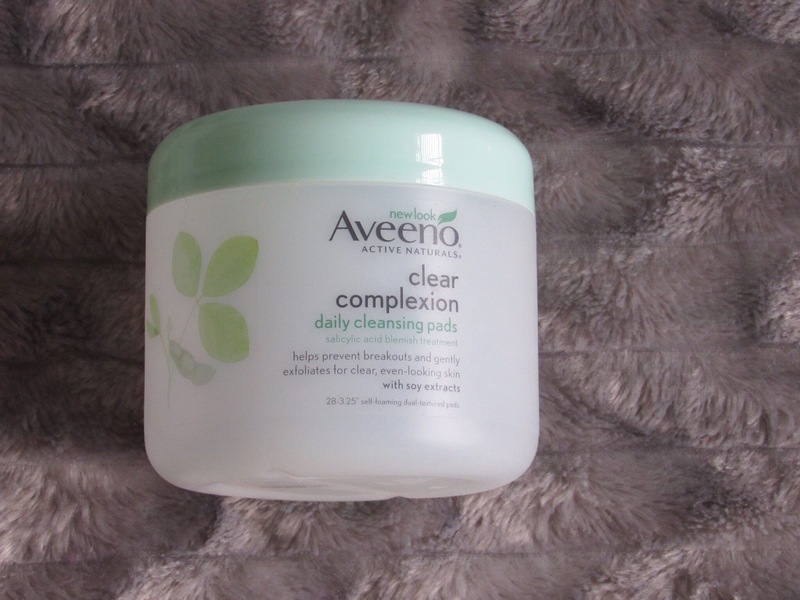 It was on sale for $9.90+ $5 S&H and I was able use a coupon code from one of the insta beauty pages Dupethat that gave me a little discount (10% I think). Each order comes with one sponge. These are my pros and cons of this product. This product soaks up ZERO product. 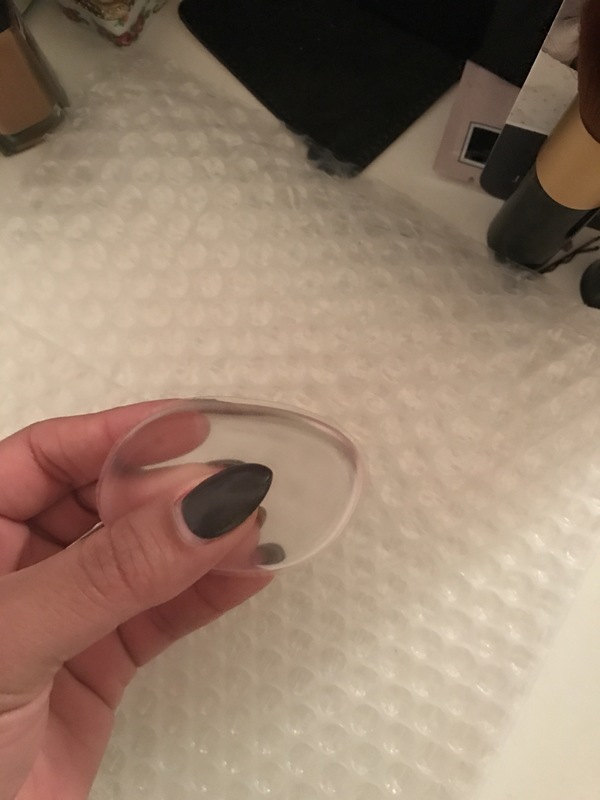 since it is a silicone product, there are no pores for the liquid to soak into which saves you tons of monies. It’s hypoallergenic and does not harbor bacteria. Easy to clean. Just use mild soap and water. 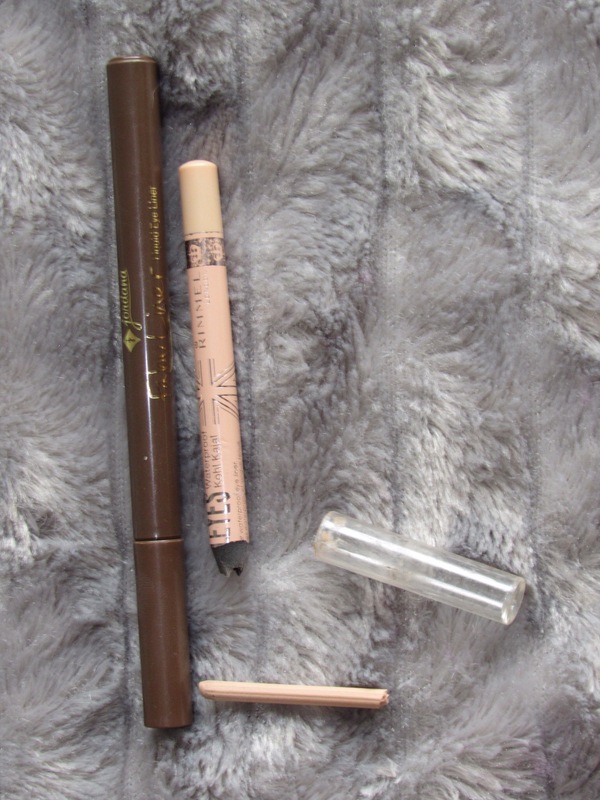 While applying makeup you can just use a makeup or baby wipe when switching from one product to another. Small, compact, and easy to travel with. No need to get wet for it to be used properly. No expiration date. Only time it needs replaced if the silisponge gets damaged. It will take a lot for this thing to get messed up. It is very durable. It is an inexpensive item. It’s almost always on sale and you can find a coupon code to give you some extra savings. Without all that, is still cheaper than the original beauty blender. Shipping took FOR E VER (in my sandlot voice). It took a month to get this in. I understand with the influx of popularity and the fact that they were sold out played a factor in the time, but goodness there are beauty junkies out here needing a fix. Ya killin us. Takes a little longer to use than a brush or traditional beauty sponge. 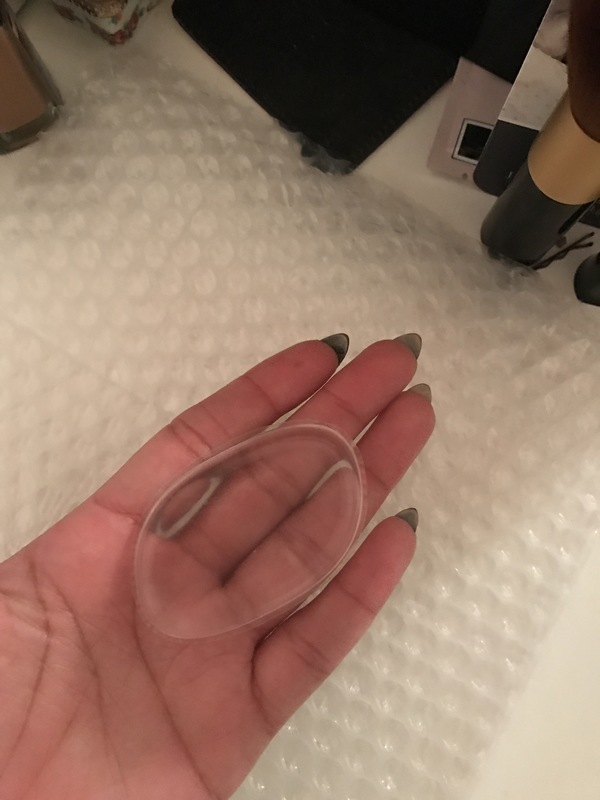 Where it is silicone, it doesn’t press the product into the skin as easily. 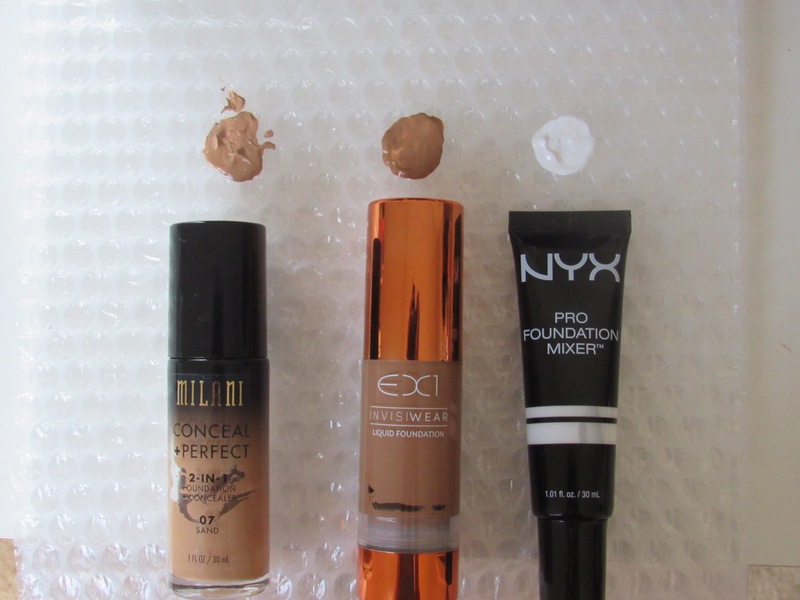 you have to use patting motions so that your foundation doesn’t go on streaky. 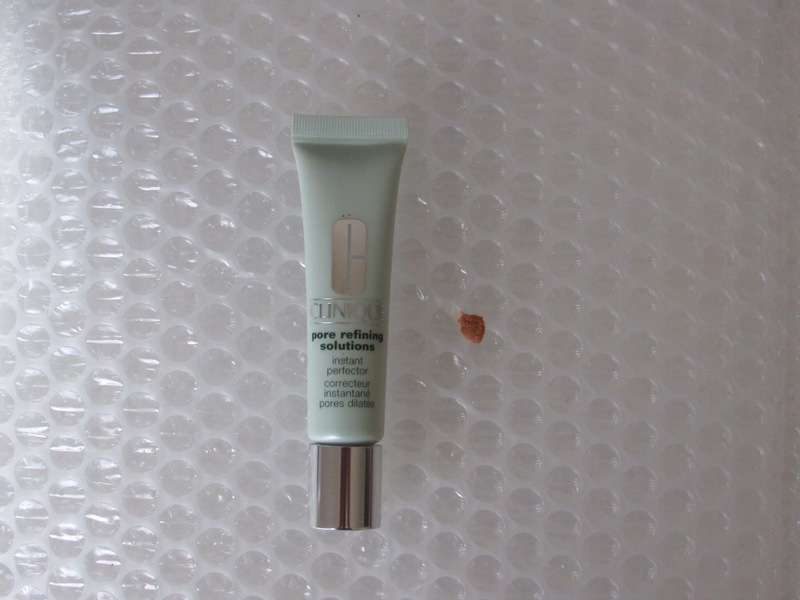 And where to silisponge is small, it doesn’t cover a lot of surface space on the face. 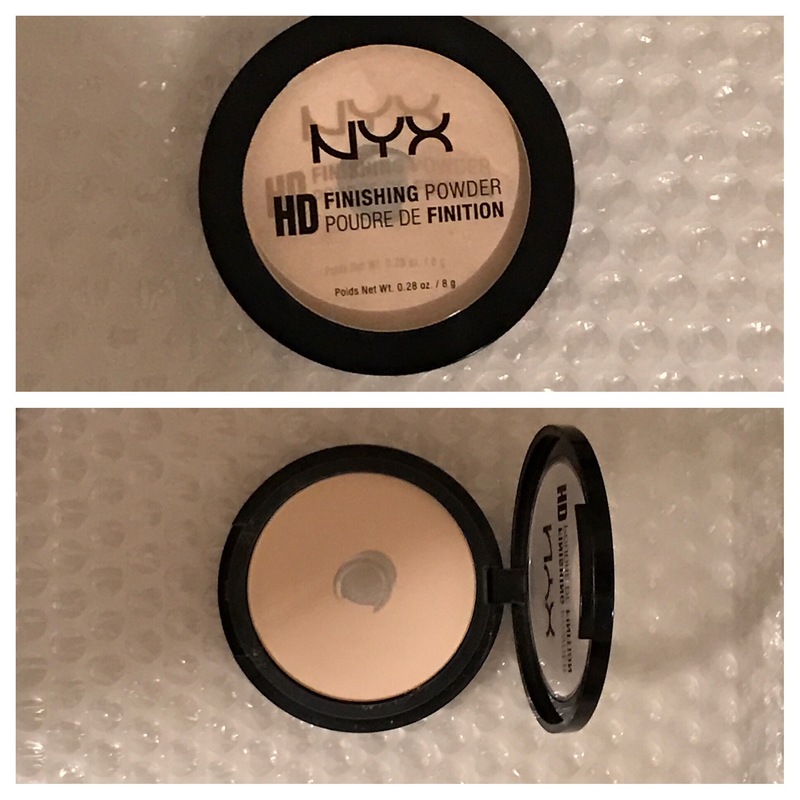 Cannot be used with powder products. Yeah not gon happen. The surface is too slick. 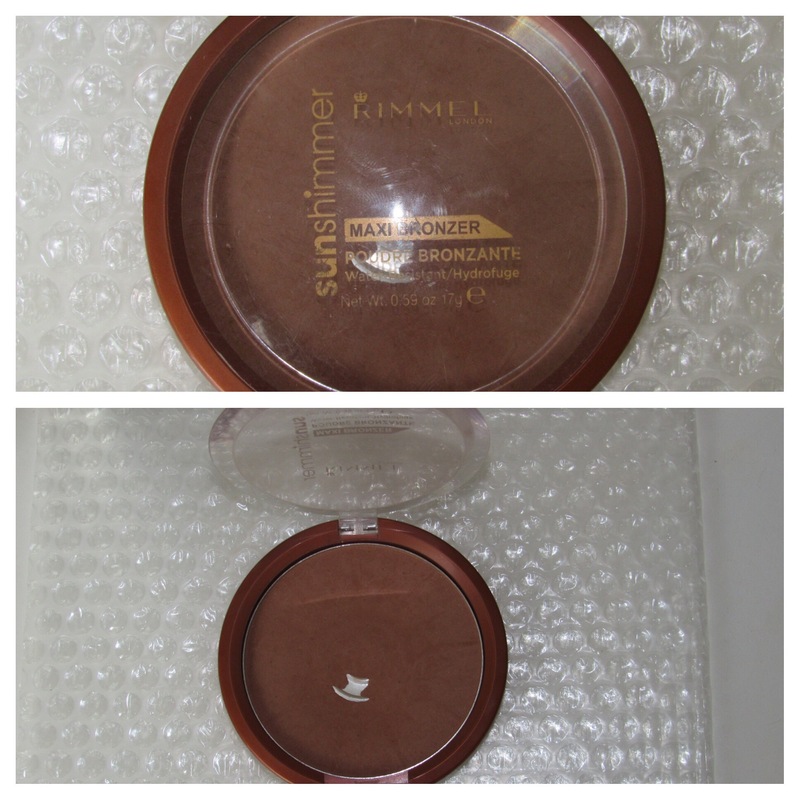 I like this product and I use it often. I use it when I know I have the time to sit down, turn on some music, and beat the face. I also like to sometimes like to apply my skincare and primer with it when I’m feeling boujie loll. Once I got the hang of it and how much less makeup I needed to use, the easier it was to use. 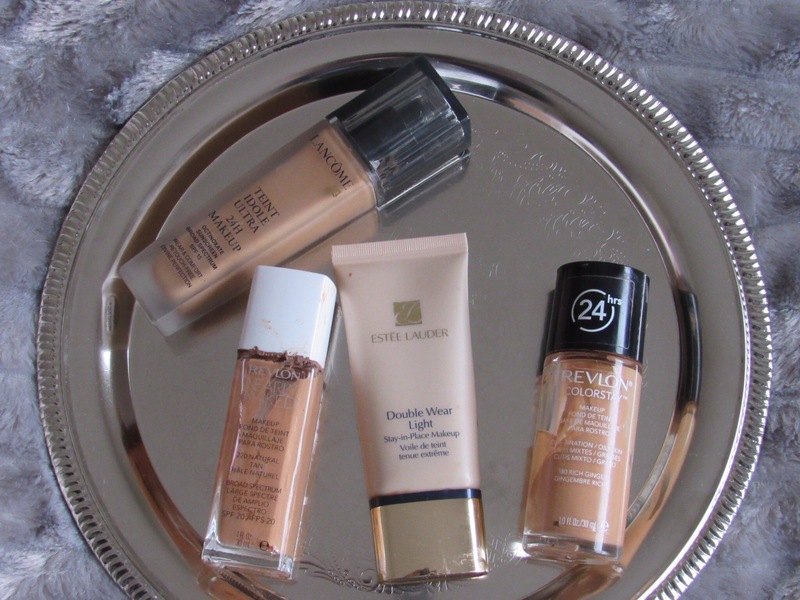 Clean up is a breeze, and my foundation comes out flawless. I can even get my bb creams to have more coverage. 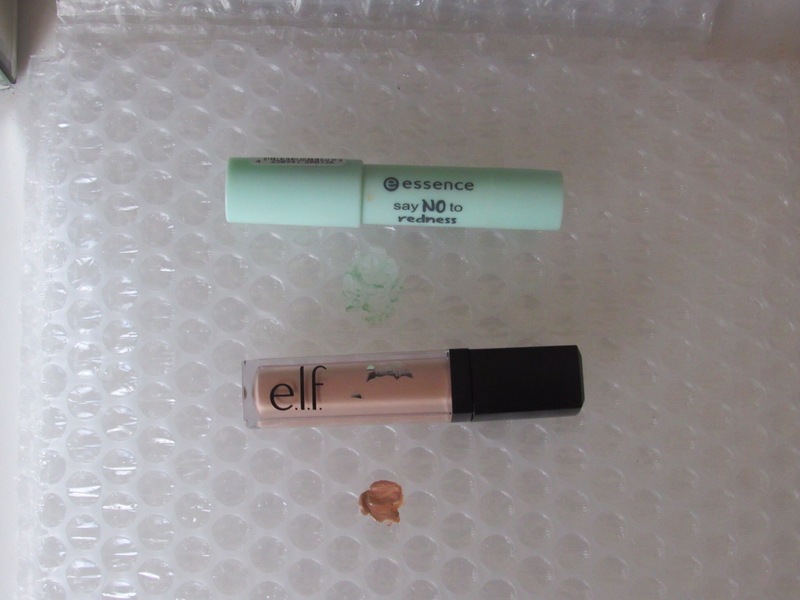 Now in a time crunch, I use my ol’ faithful, Elf power brush or earth therapeutics beauty sponge for my foundation. Well beauty folks that’s my take on the silisponge. Thanks for stopping by and don’t forget to like, comment, and subscribe. Hello folks so okay, I had a little “treat yoself” kinda moment. All of the products that I purchased are affordable. 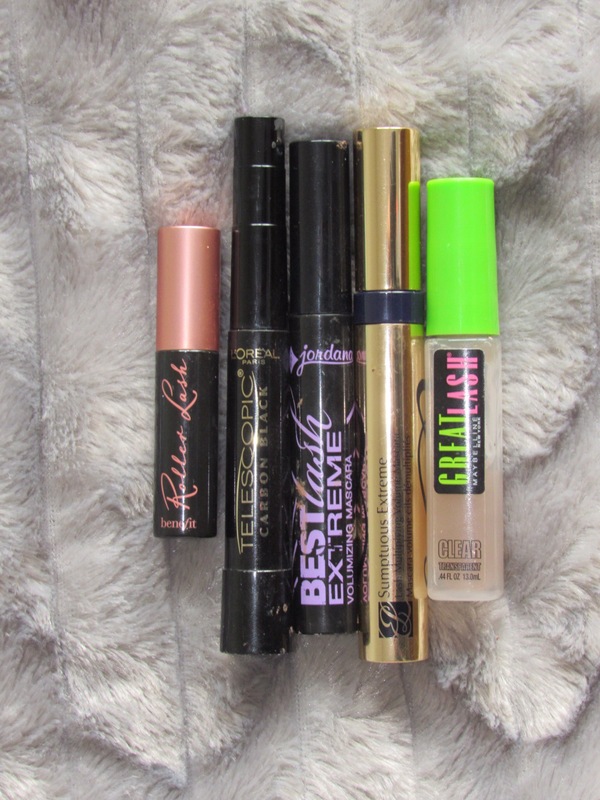 All of these products I have never used except one. So this is just a haul type of post. 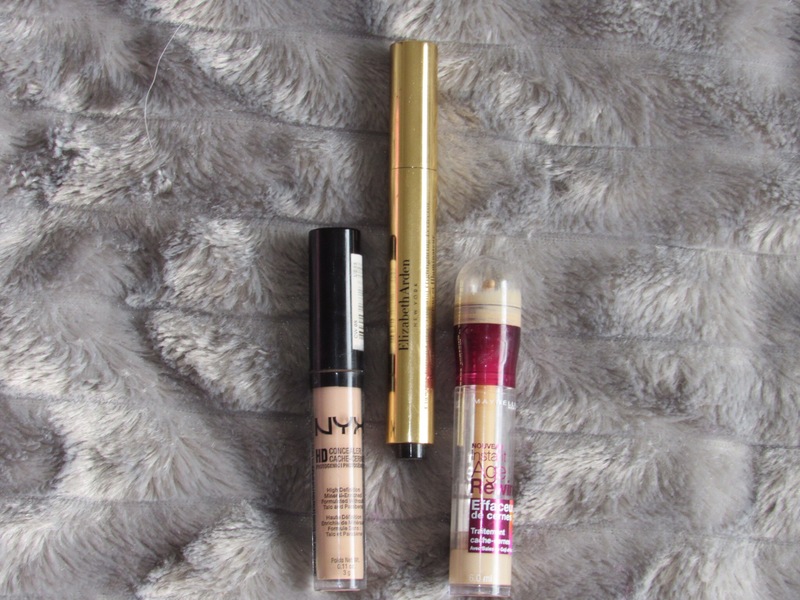 I will do reviews on these products once I really get into using them. So lets jump right in. 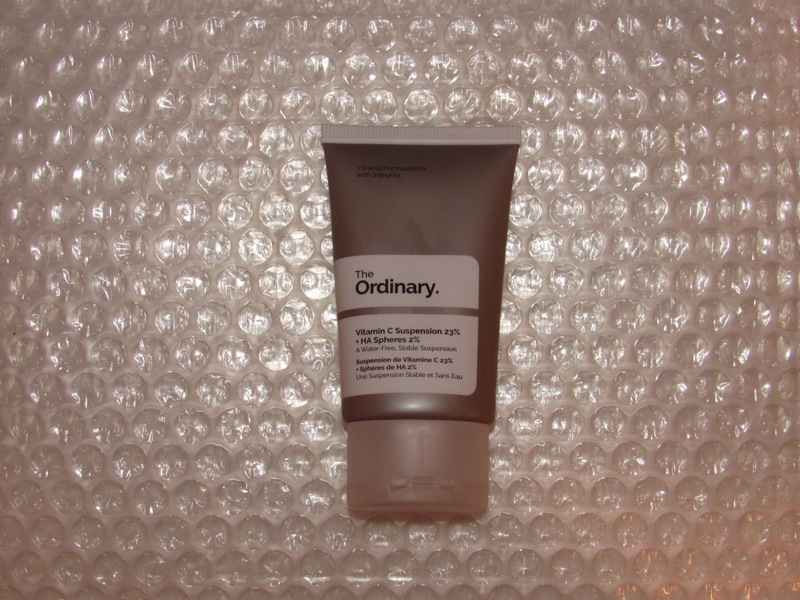 I heard tons of great things about The Ordinary by Deciem from Wayne Goss on YouTube. 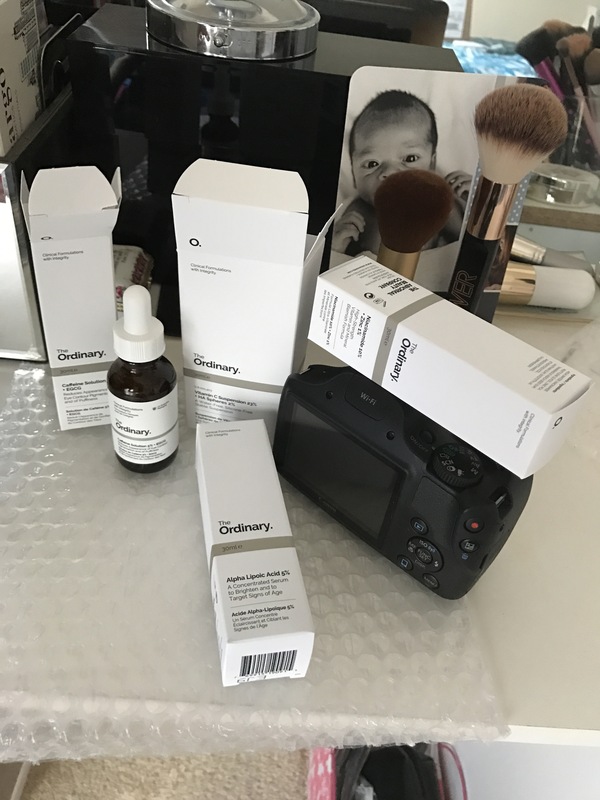 He says he loves the products and the prices are amazing. 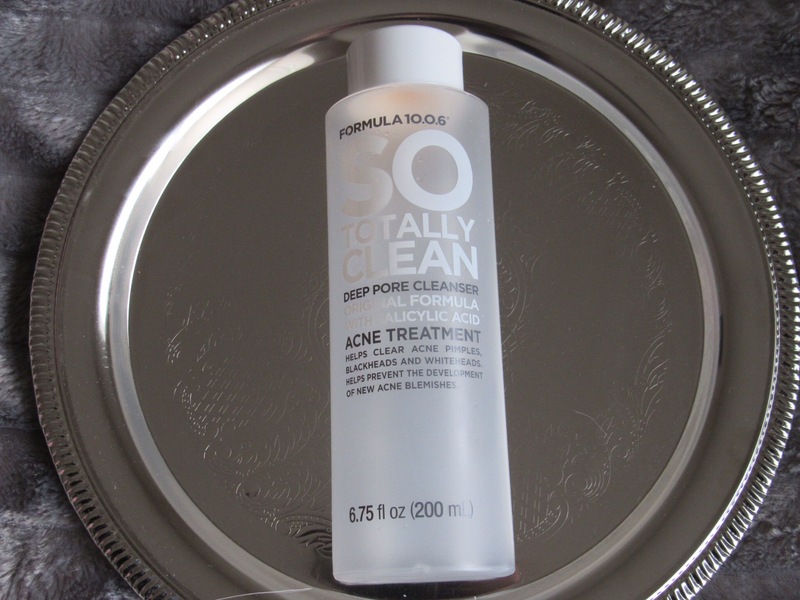 This is a Canadian based skincare line. I purchased these on their website and got free shipping when I spent $25. They have a good variety of acids and vitamins for the skin. I chose a few to try that will suit my skin type and concerns. First I picked up the caffeine solution 5%+egcg ($6.70 30ML). 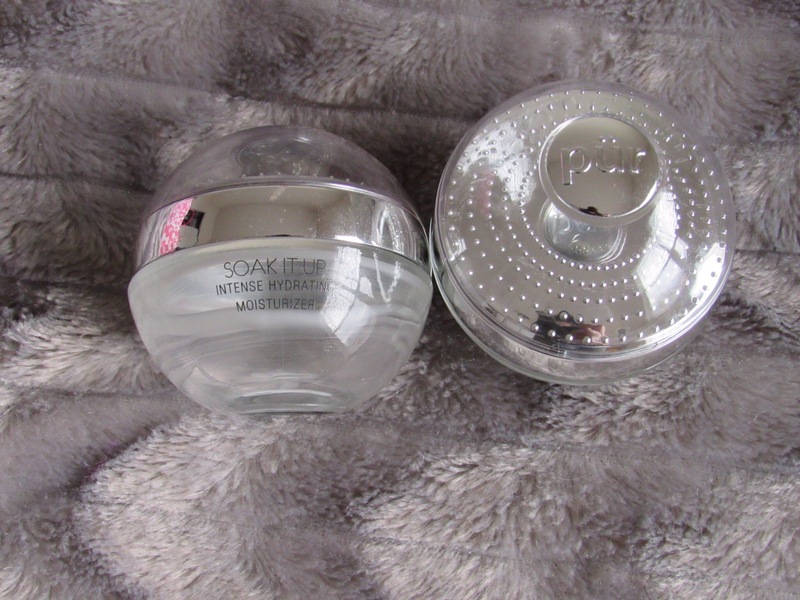 this is good for dark circles and puffiness under the eye. I don’t have a lot of darkness under my eyes but I want to correct and prevent while I can before it gets to be a problem. 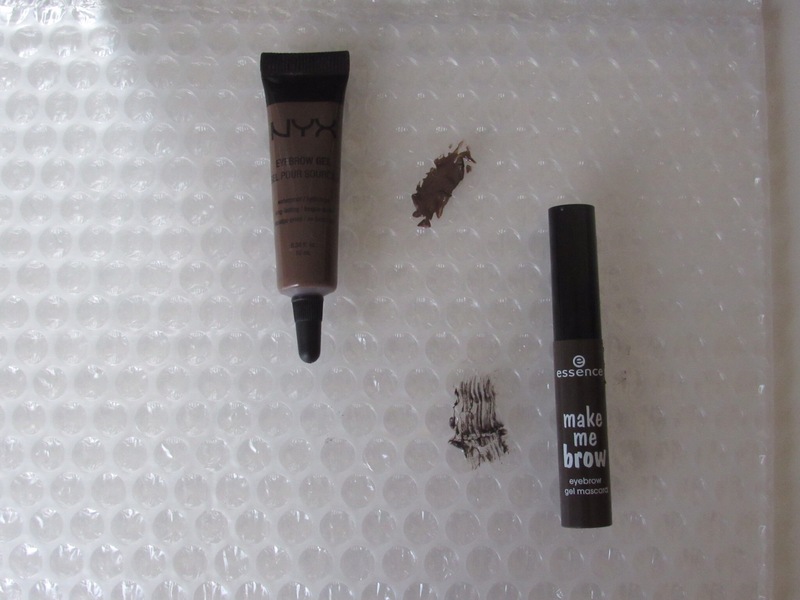 Since the under eye is the thinnest skin and the most delicate, I want to make sure this area is in tip top shape. Next I got the vitamin C suspension 23%+HA spheres 2% ($5.80 30ML). This is a vitamin C mixed with a moisturizer to keep the vitamin C stable. Vitamin c is great for the skin. It helps reverse the signs of aging, so we can be confused for preschoolers #goals. Vitamin C also helps with darks spots, skin damage, and gives the skin a healthy glow. And since I have freckles and get them easily, I love them but I also want to keep them in check. 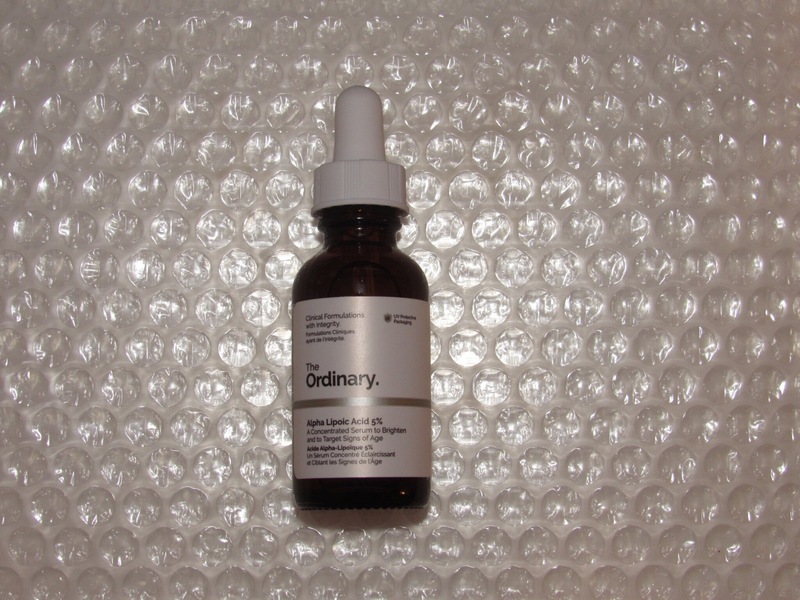 Next is the the Niacamide acid 5% concentration ($5.90 30ML). this is 10% Niacamide and 1% Zinc. 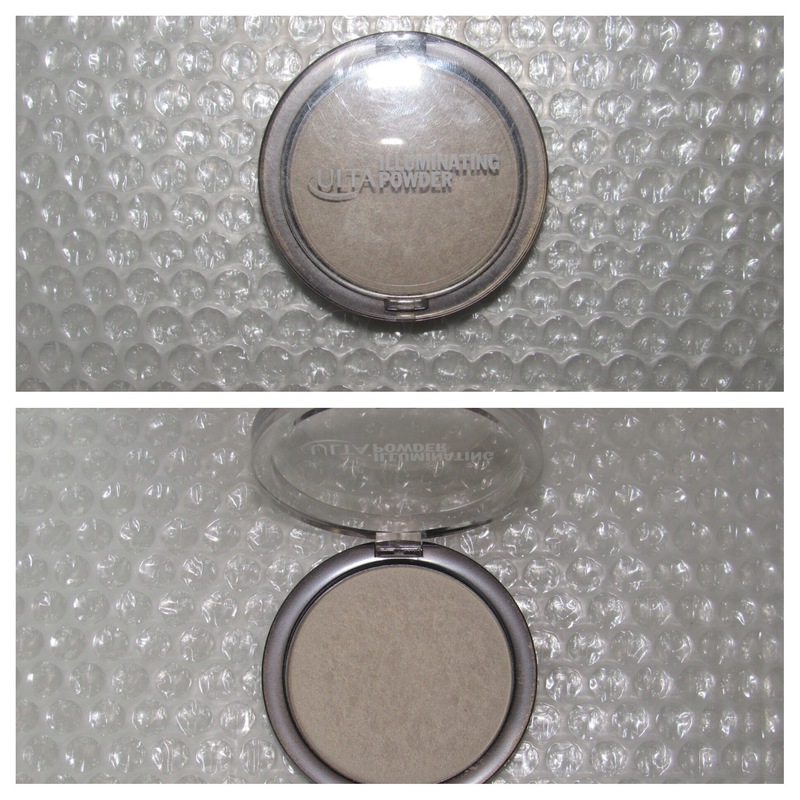 Niacamode helps with pigmentation and zinc helps control oils. This is an acid and is a chemical exfoliate. Which breaks up the stubborn dead skin cells clinging on the surface of the skin and help with cell turnover so that when you wash your face it will wash off those skin cells. 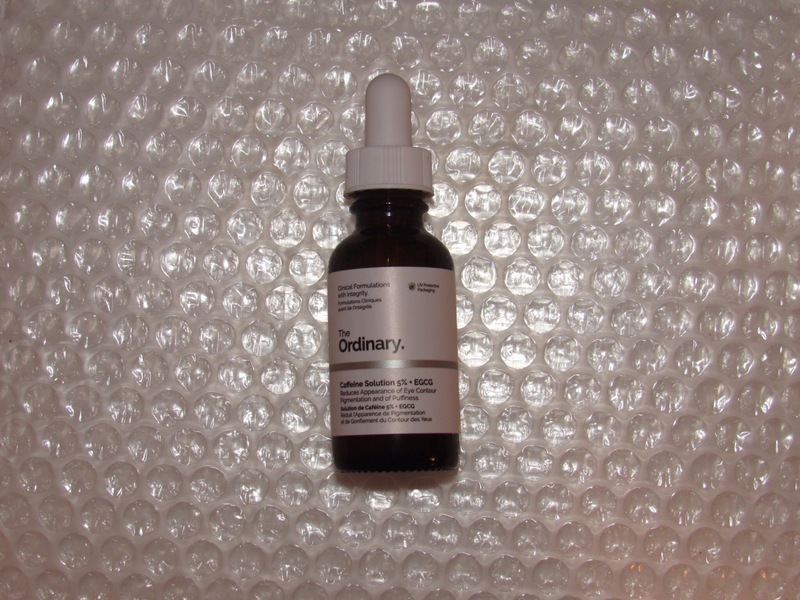 Last from The ordinary I got Alpha Lipoic Acid 5% concentration ($6.80 30ML). 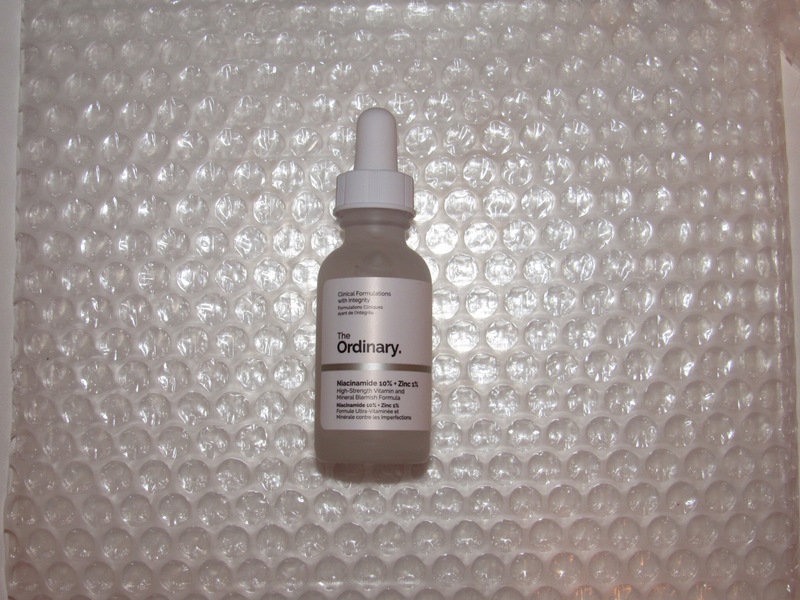 This is a highly potent antioxidant that helps with visible texture. This product is advised to only be used 2-3 times a week. 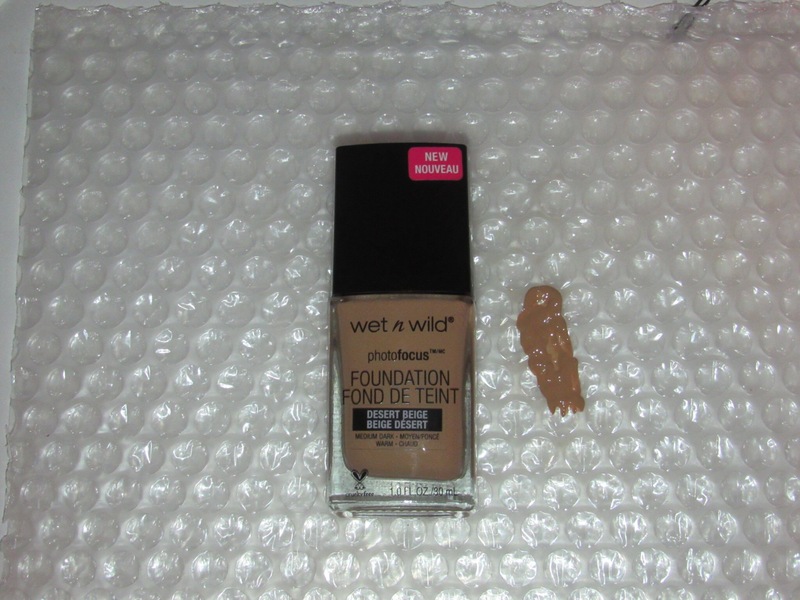 From Walmart I picked up the new wet n wild Photo focus foundation in the shade desert beige. I heard a lot of surprisingly good reviews about this product. So I thought I would give it a shot. For only $4, if it works out, it will be a good everyday foundation. 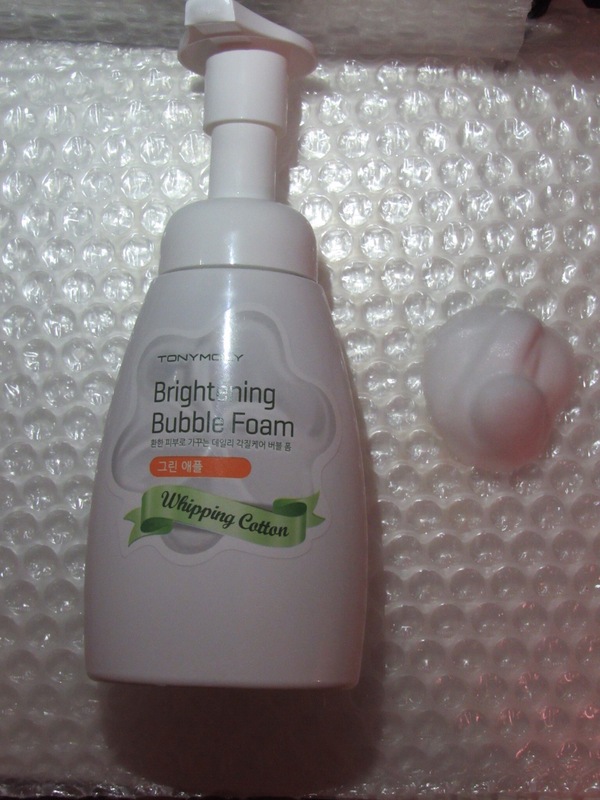 From Ulta I picked up the Tony Moly brightening bubble foam cleanser in the scent whipping cotton. 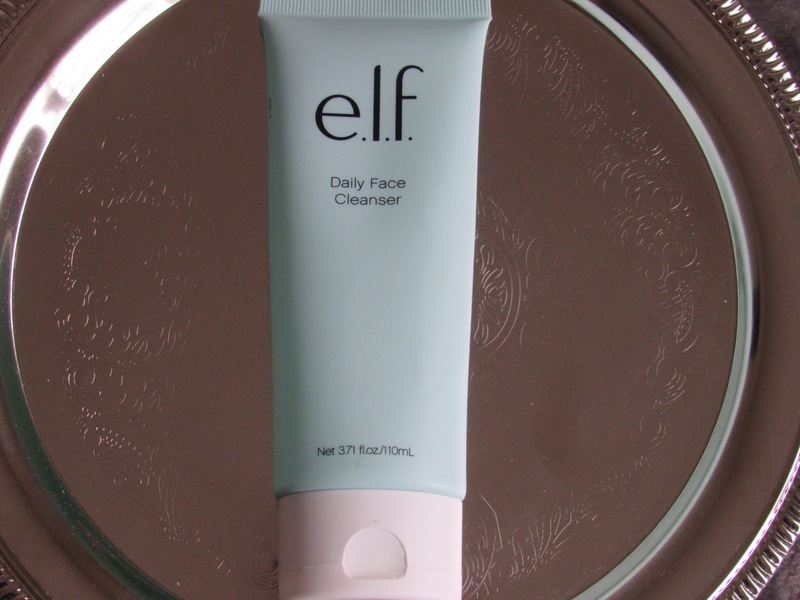 This was in the clearance section and seemed like something to try for my daytime cleanser. I also picked up their sheet masks, I’ve used this brand sheet mask before in a different type and loved it. I love sheet masks and the more the better. I picked up two different ones that I haven’t tried, the I’m real rice mask sheet for clear skin and the I’m real pomegranate mask sheet for elasticity. That’s all the goodies I have picked up recently. Thank you for stopping by and don’t forget to like, comment, and subscribe.